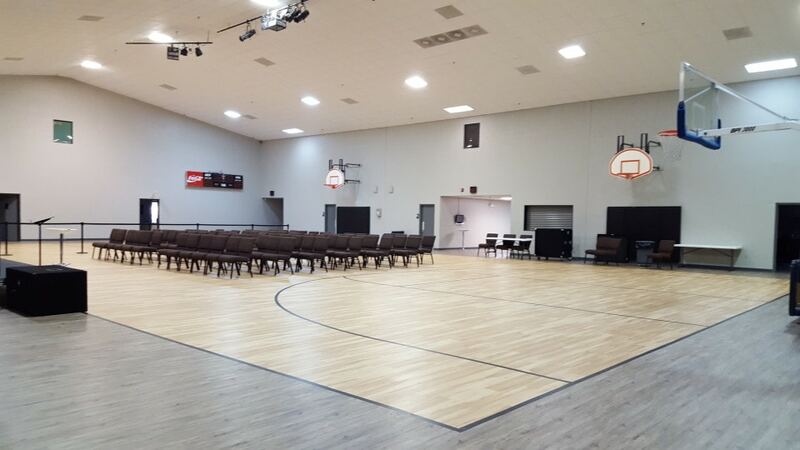 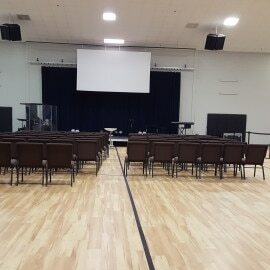 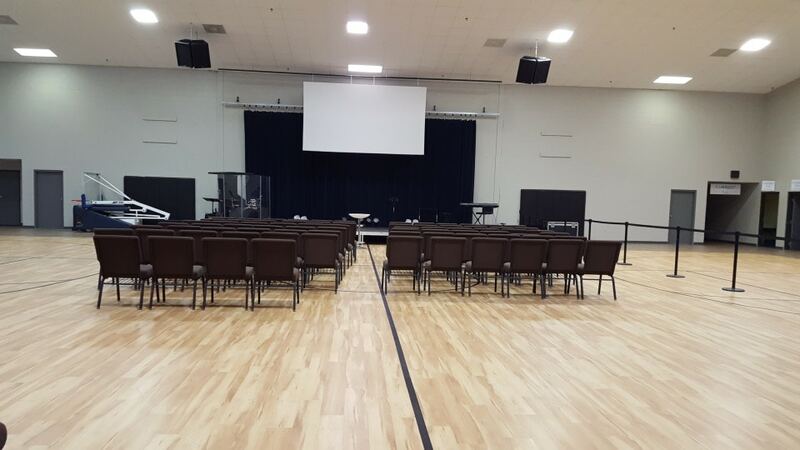 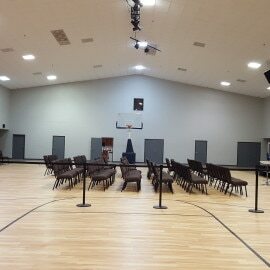 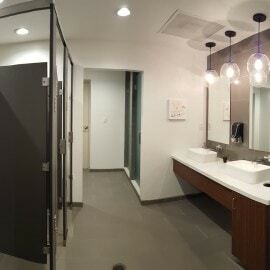 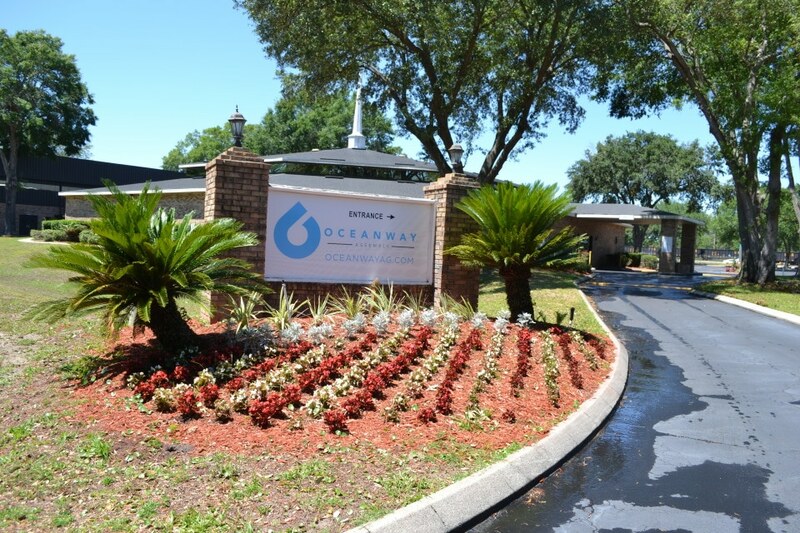 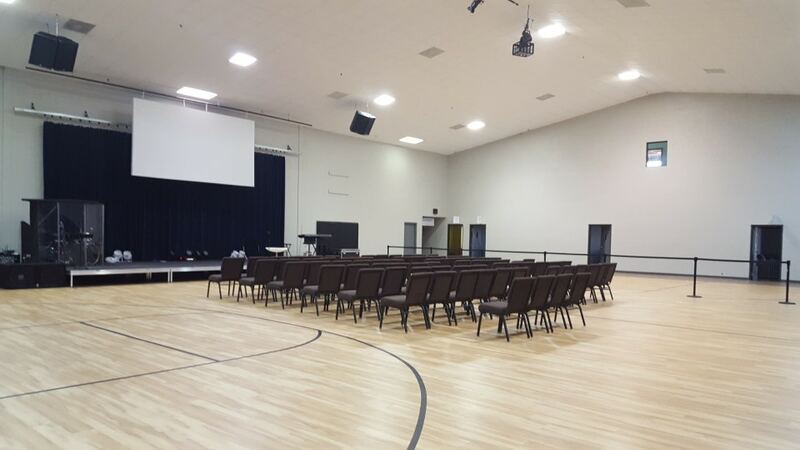 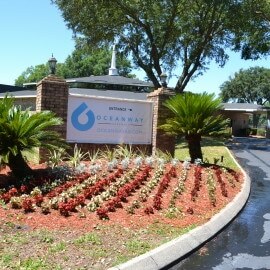 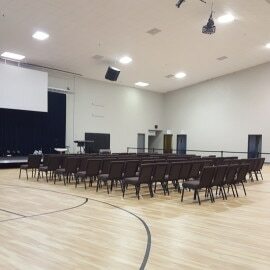 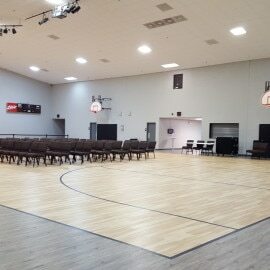 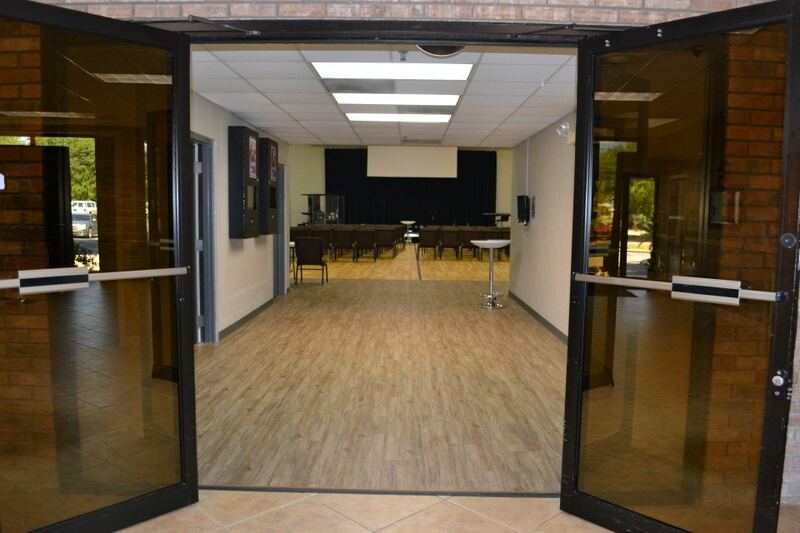 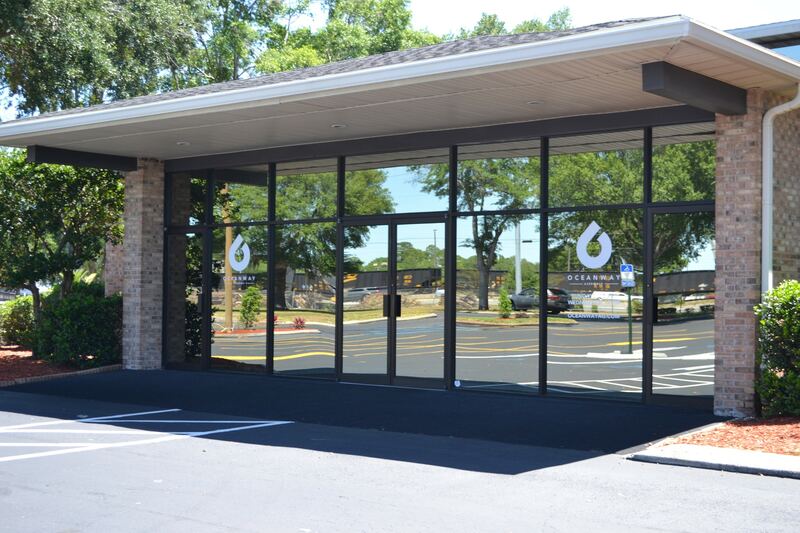 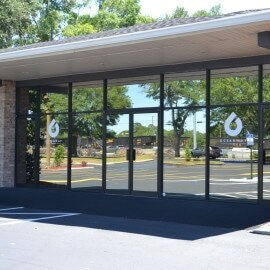 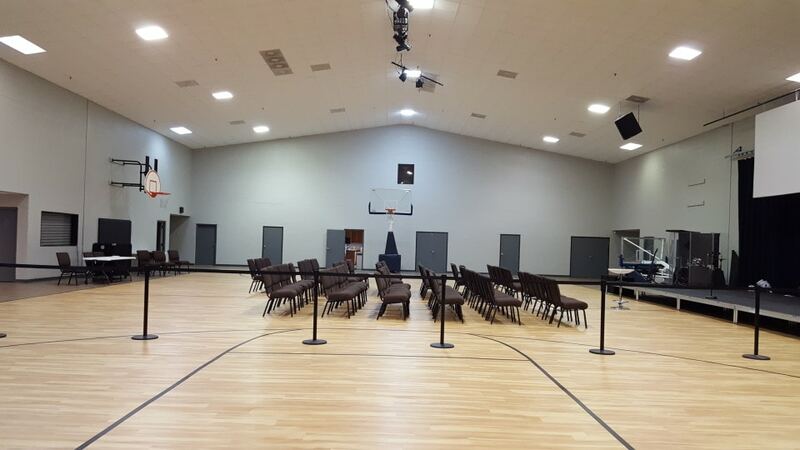 NuJak provided design-build and construction management services for renovations to the gym and restrooms at Oceanway Assembly of God Church. 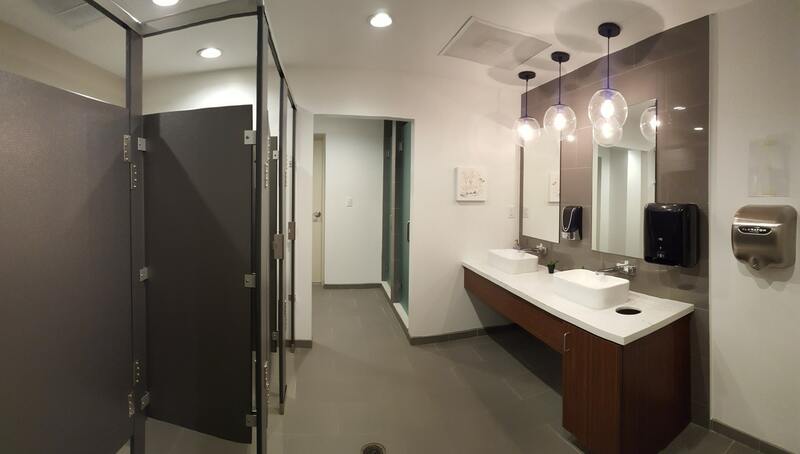 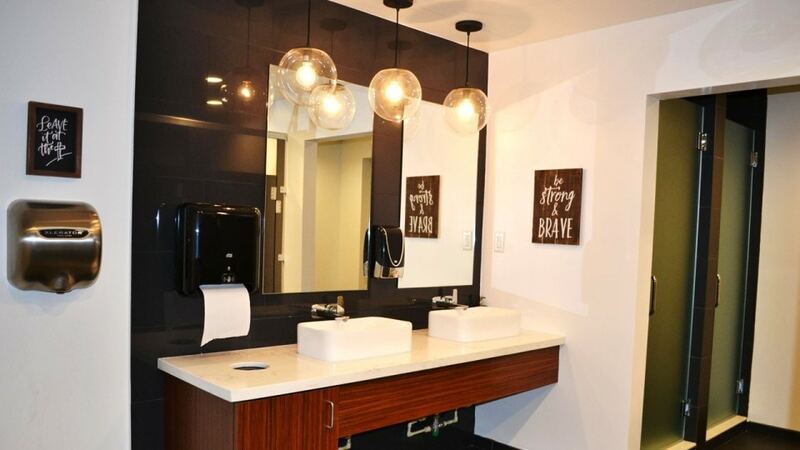 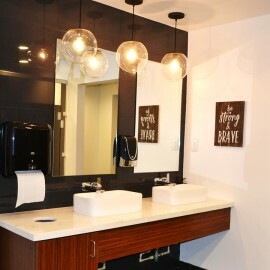 The renovations spanned over 8,432 square feet and included new floors, acoustical ceiling and paint for the gym, and a renovation of the men’s and women’s restrooms—including floors, showers, and acoustical ceilings. 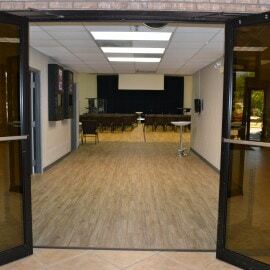 Phase II of the renovation work will include a renovation of the front lobby.